Kevin Purcell, Executive Director of the NJ State Golf Association, has been named the recipient of the Metropolitan Golf Writers Association’s Mary Bea Porter Award. The presentation will be made on Monday, May 13, 2019 at the MGWA’s 68th National Awards Dinner at the Westchester Marriott in Tarrytown, NY. Last August, Purcell noticed that Carlos Tapia had collapsed to the ground at an adjacent hole during a round of golf at the Forest Hill Field Club. Without hesitation, Purcell rushed to Tapia’s aid along with two other Forest Hill members and immediately began administering chest compressions to the unconscious golfer. While his companions called 911 and monitored Mr. Tapia’s pulse, Purcell continued CPR for over 10 minutes until paramedics arrived to rush Tapia to the hospital. Thankfully, this story has a happy ending. Tapia had suffered a massive heart attack, sending him into cardiac arrest. The only thing that kept him alive prior to arriving at the hospital were the chest compressions administered by Kevin Purcell. Tapia has since made a full and complete recovery. “Kevin’s quick thinking and heroic response is emblematic of the Mary Bea Porter Award,” says MGWA President Dave Donelson. The award, named in honor of former LPGA Tour pro Mary Bea Porter King, recognizes an individual or organization in golf who, through a heroic or humanitarian act, saves or betters the lives of others. During qualifying for a 1988 LPGA event in Phoenix, Mary Bea Porter King left the course mid-round and saved the life of a drowning 3-year-old boy at a home adjacent to a fairway. Past recipients include Lorena Ochoa, Greg Norman, and Major Dan Rooney. Most recently, Morgan Hoffmann, a PGA Tour pro battling Muscular Dystrophy, received this prestigious award. The MGWA has recognized the game’s greatest players, contributors, and organizations at its National Awards Dinner – the longest-running and often the largest golf dinner in the U.S. each year – since 1952. This annual event is attended by nearly 600 guests, representing golf’s leading organizations, corporate supporters, Met Area Clubs and Club leaders, as well as local and national golf media. This year’s Dinner is sponsored by Rolex, PGA of America, RBC, USGA, ShopRite, Eiger Marketing Group, Sterling National Bank, Broadridge, Callaway, LPGA and MGA and will be hosted by MGWA Vice President/PGA Professional and Sirius XM Radio Personality Brian Crowell. 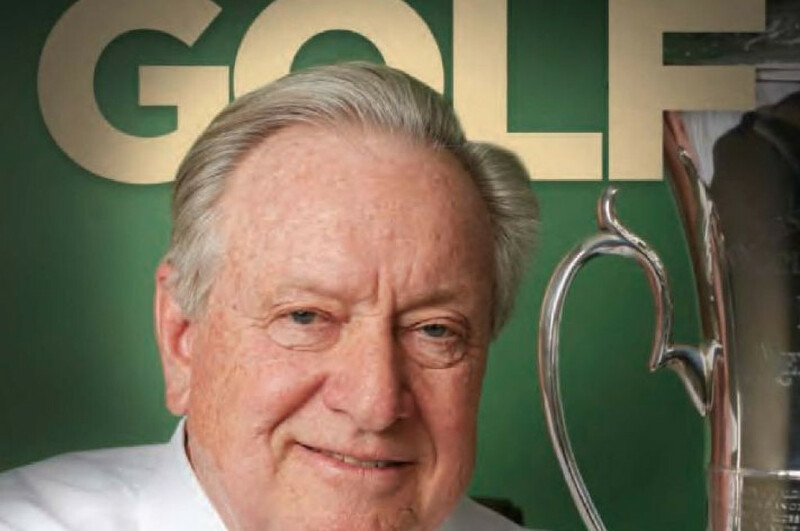 The MGWA has raised well over two million dollars for Caddie Scholarship programs in the Metropolitan New York area; the MGA Foundation; and the Dave Marr Journalism Scholarship at Columbia University. Tickets may be purchased at www.metgolfwriters.org. For additional information, please contact Robin Sauerhaft at (914) 347-4653 or rsauerhaft@mgagolf.org.